GDPR is the name of the game in today’s online marketing industry. Currently companies race to finish up their prep work to be GDPR compliant. It was always Meetrics’ aspiration to take data privacy very seriously but the new regulations upped it to another level. We first started to look into into the GDPR extensively in 2017 back when there still was a long way to go. What Meetrics had to do? At a glance GDPR demands from all companies to take data privacy seriously and document the use of personal data. 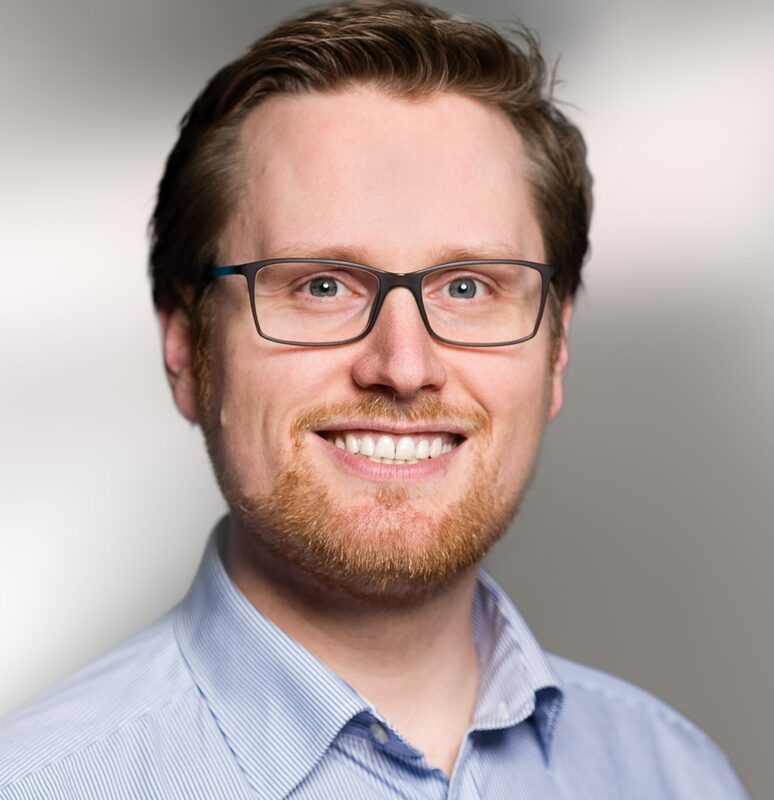 At Meetrics we needed to look into our processes and had to analyse our own dealing with data in general and specifically with personal data. The serious impact for a lot of companies is, that it is required to get consent whenever personal data is collected if no legitimated interested out weights a minimal amount of collected data collected. For Meetrics the most personal data is processed when using the Meetrics’ Audience Verification solution. Within this tool we collaborate with panels that provide Meetrics with personal information. This data can only be used when the user explicitly gives consent to the tracking. In order to continue to use this panel data we had to talk to our partners to ensure that all panellists actually have a choice to accept the tracking and give consent that the data can be processed. To secure this data Meetrics had always opted to use a pseudonym solution. That means – the personal data of the panellists and the ad impression data is never stored together. Meetrics never created profiles of users and does not track users across websites. By taking this step we ensure that there is no way of getting anywhere close from our data to building a user profile. The legal base for viewability tracking is Article 6 (1) f) of the GDPR. This is one more reason why Meetrics always aims to keep the data footprint we collect at an absolute minimum as we respect the users interested to visit a page without being tracked and profiled in his online behaviours. At the same time we respect the the interested of our customers to gather information on the effectiveness or their ad spent. This ends in the result that the legitimate interest swings towards the minimalistic tracking approach of Meetrics. 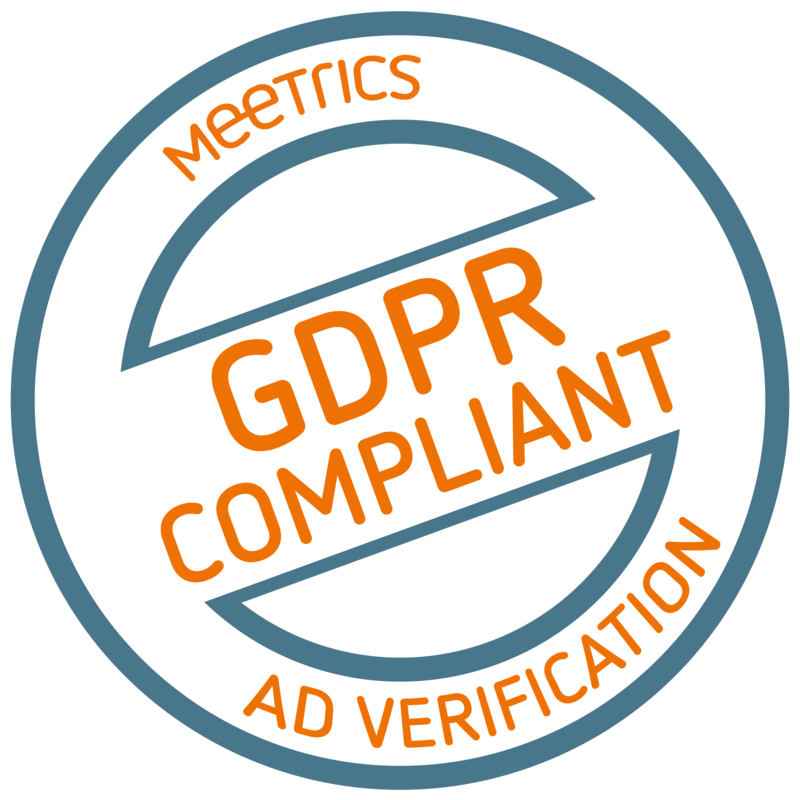 At Meetrics we continue to take all necessary steps to ensure the maximum of data privacy, independent of regulatory requirements like GDPR. Data privacy is more than just a regulation coming down from the European Union: it’s the state of mind that everyone has to respect the personal data of everyone else. Please subrice to the reCaptcha function before sending your request.